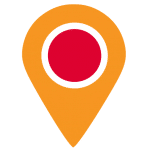 The following text was written by Aleksei Rudevich and originally appeared in Russian on the website “Russian 7.” To read the original Russian, click here. This has been translated for the first time into English by SRAS Translate Abroad intern Brian Jacoby-McCurdy. In certain places, information has been added or links to outside information inserted to try to make the text more useful to those readers who may not know much about the extraordinary economic and political events that occurred in Russia and the USSR in the 1990s. On April 2, 1991, the citizens of the USSR lost any illusion that the old Soviet adage “life is becoming better, life is becoming happier” would actually come to fruition. On average, prices had risen by 300%. It was a complete shock and the country was rolling into a humanitarian crisis. By 1991, the economy of the USSR had declined for several years. 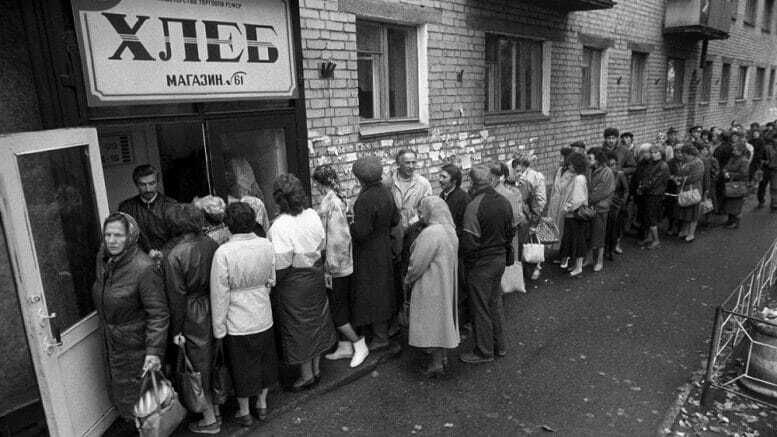 Here we see lines for cakes at a popular cake store on Arbat, ca. 1986. Moscow. In 1986, the economic decline of the USSR was just beginning. April 2, 1991 was popularly nicknamed “Pavlov’s Day,” after Valentin Pavlov, the most unpopular prime minister in Russian history. This is the very same Pavlov who, on January 22 of the same year, instituted the confiscatory monetary reform, in which Russians had to exchange their old rubles for new rubles. This is the very same Pavlov who, two weeks before Mikhail Gorbachev’s presidential decree on the implementation of reforms in the High Soviet, insisted that there would be no such reforms, that the reforms would take years to implement, and that citizens’ savings were in no danger. As it turns out, they were in danger. Pavlov’s reforms included withdrawing the largest denomination of banknotes (50 and 100 rubles) from circulation. Citizens had three (!) days (January 23-25) to exchange these for smaller bills, but not in an amount exceeding 1000 rubles. All other savings were lost. The Ministry of Finance had planned to pull 81 billion rubles out of circulation in an attempt to hold back inflation. It is significant that ordinary citizens were hit hardest by the reforms. Those who were wealthier knew of the reforms beforehand. More resourceful people passed their thousands through taxi drivers and other speculative means. The night of January 22nd became known as the night of the “big wash.” The simple people, far removed from such market movements, who had saved for years for a car or a dacha were left with nothing. Money was thrown to the wind; either tossed away or burned. The reforms failed. Only 14 billion was removed from circulation. This is what led to the events of April 2, to the end of any last hope for the economic stability of this once-mighty country. And, as a result, the government itself vanished. By April 1991, the economic system of the USSR was essentially crushed. 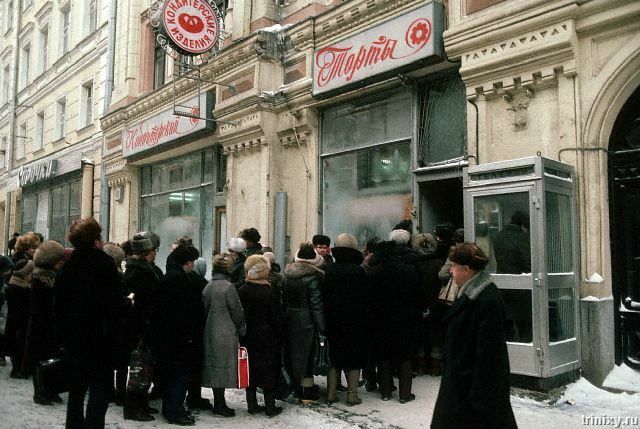 There were kilometer-long lines for bread in the USSR for the first time since the 1940s. Products flew off the shelves of shops and market stalls. People believed, with reason, that everything would be gone in the blink of an eye. The price of bread had increased by 300%, a kilogram of beef by 400%, a liter of milk, by 350%. With such an unbelievable level of inflation, wages increased only 20-30%. The government’s countermeasure was a one-time payment of 60 rubles. In the midst of such a terrible situation, this amount looked like the government mocking the people. Despite the apparent injustice, it must be said that the price increases of April 2 were necessary. The country was faced with an unprecedented budget deficit of 31 billion rubles. This can be easily explained; the republics ignored Moscow’s demands and stopped transferring money into the federal budget. According to Kommersant, a Russian newspaper, by the beginning of April 1991, the collective debts of the republics of the USSR had risen to 36 billion rubles. They themselves had no money to transfer. It was then that separatist sentiments became increasingly extreme. 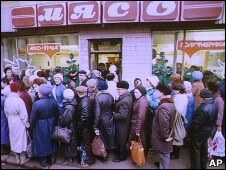 This line formed for Moscow’s first McDonald’s in January, 1990. 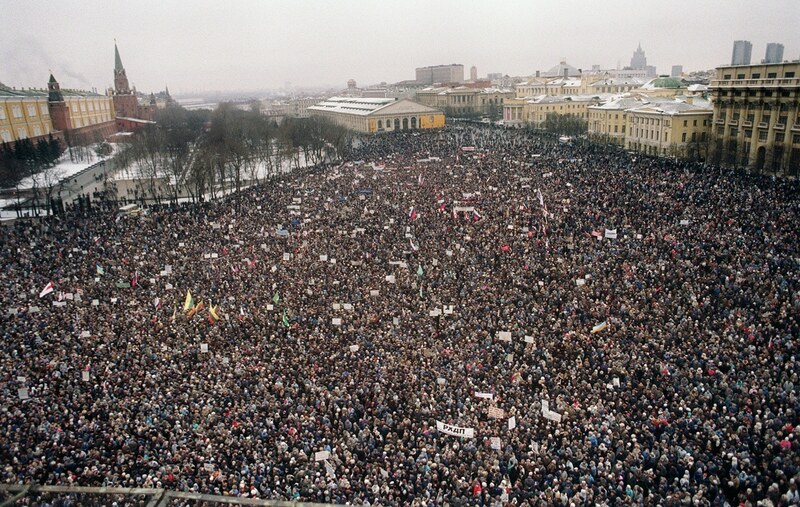 Even before April, 1991, the USSR was swept with protests. Here, some 100,000 protesters gather outside the Kremlin to demand the resignation of M. Gorbachev and his ministers in January, 1991. The April economic crisis was marked by large strikes that occurred in many of the major cities of the USSR; millions of people marched on the streets. The miners, now familiar to strikes, were joined by intellectuals and factory workers. It is worth mentioning that the USSR held a referendum on the preservation of the Union on March 17, in which the people voted “Yea,” thereby giving the government one last chance to change the situation. The Soviet government showed that they would ignore this trust just two weeks after the popular vote. The demands of the strikers were not only economic in nature, but were also radical and political. The people demanded the resignation of Gorbachev and his ministers, the removal of enterprises from party control, the reinstitution of private land ownership, and multiparty elections. 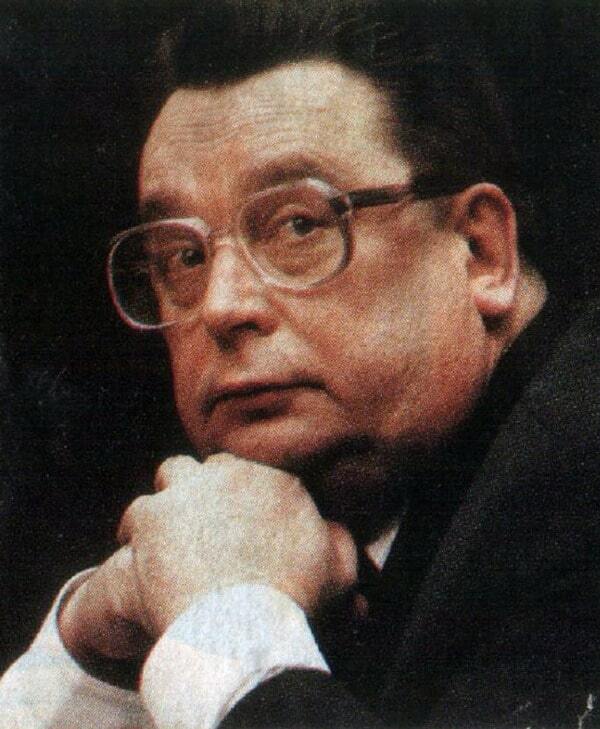 Valentin Pavlov is still remembered as one of the USSR’s most unpopular ministers ever. Ironically, Valentin Pavlov’s funeral was held on April 2, 2003, exactly 12 years after the infamous crisis. Pavlov often revisited the events of 1991 in the later years of his life. He spoke of how he did not have enough time to institute a full financial reform and of how statistics from September 1991 showed quite significant positive growth in the economy. Valentin Pavlov was an opponent of the “Chubais Privatization,” which was carried out in Russia. He correctly thought that you could write crime novels about that period of Russia’s economic development. He clearly saw how the “New Russia” was skewed with respect to income and financial liabilities, with the revenue going to an incredibly small number of people while the obligations were placed on the state and its citizens.